Psychotron Records celebrates another first with the concert at Lichfield Guildhall on July 18th 2017. 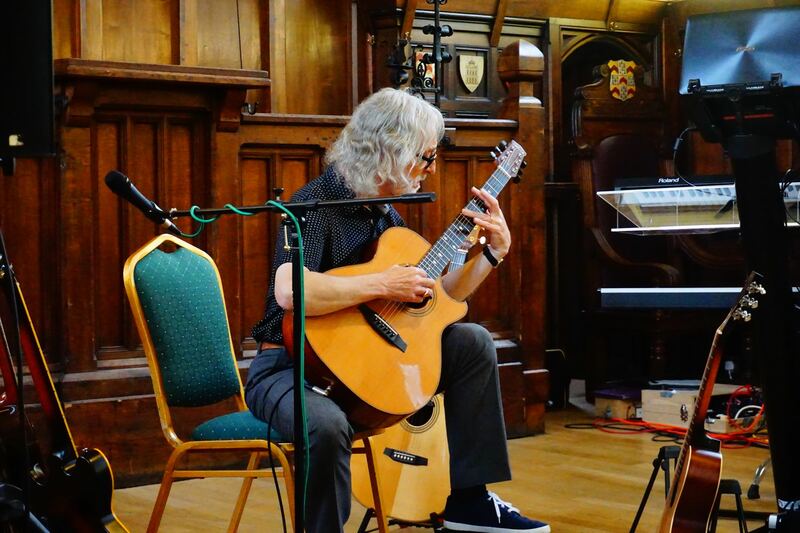 Gordon Giltrap & Paul Ward took to the stage to celebrate the vinyl release of their album, ‘The Last of England’ – and what an amazing night it was. 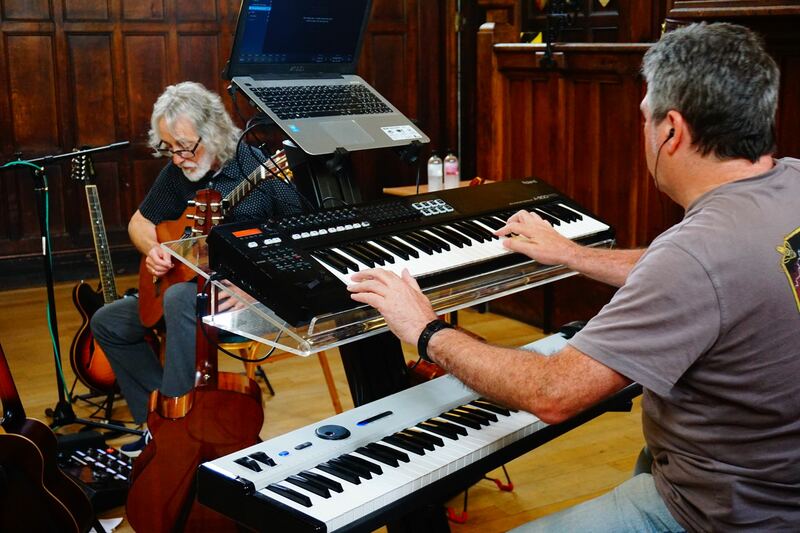 Over 120 people came to the concert: the first hour Gordon played from his extensive back catalogue and then after a short interval he came back to the stage with keyboard player, Paul Ward to play some tracks from the new album and some other wonderful tunes. The concert was very well received so much so that Gordon and Paul are wondering which venue to play next!